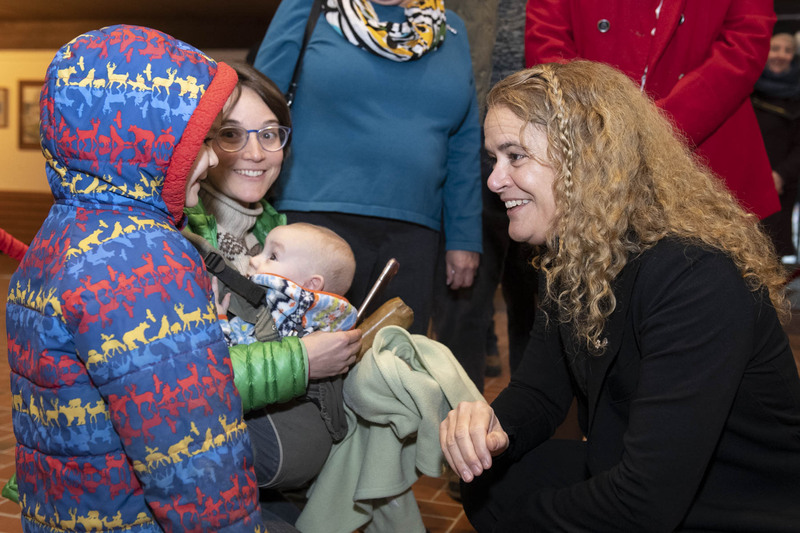 Her Excellency the Right Honourable Julie Payette, Governor General of Canada, undertook an official visit to Yukon on Thursday, November 29, 2018. 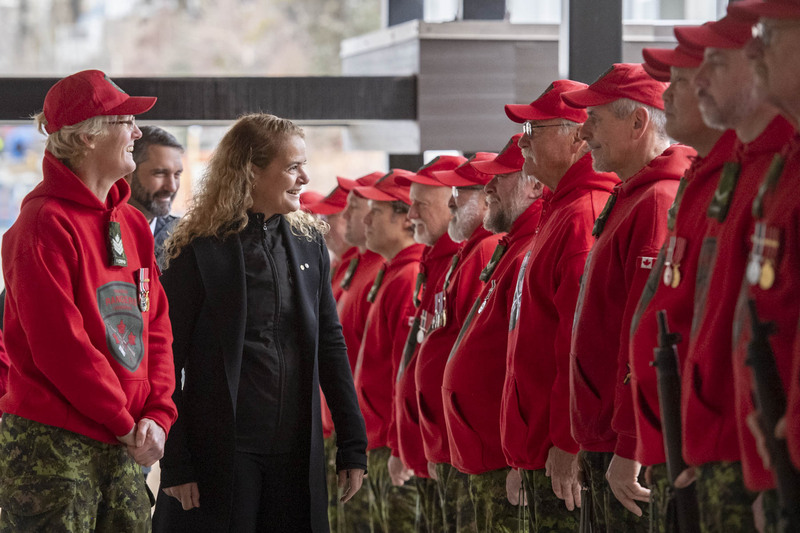 During this visit, the Governor General met with territorial officials and community members. She also had the opportunity to visit Yukon College where she learned about the school’s cutting-edge research on northern issues. 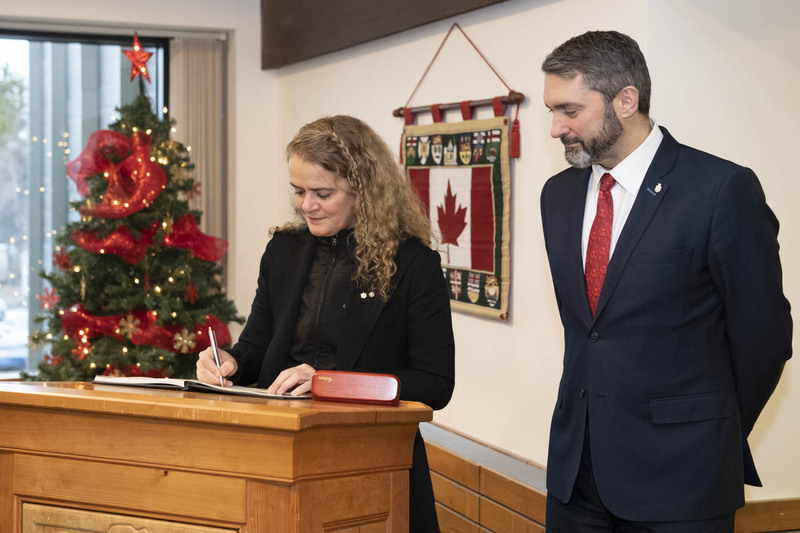 The Governor General of Canada undertook an official visit to Yukon on Thursday, November 29, 2018. 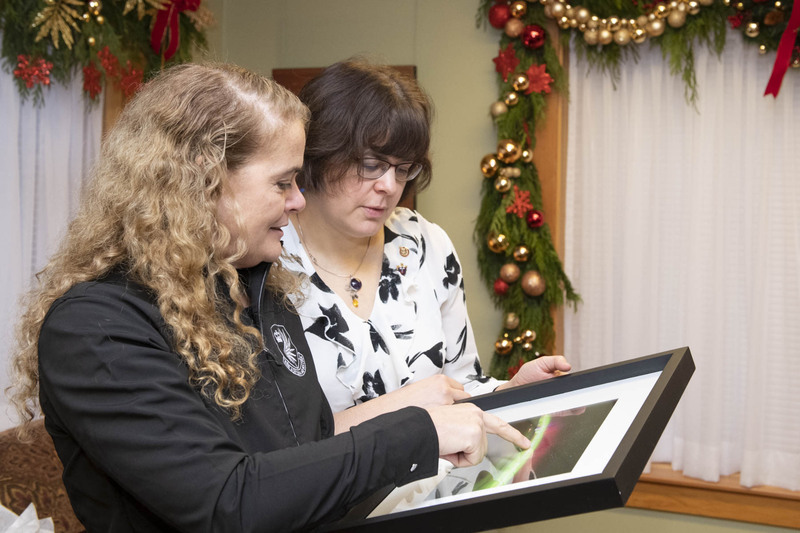 Her Excellency met with the Honourable Angélique Bernard, Commissioner of Yukon. During an official welcoming ceremony, she received military honours from a quarter guard of the Canadian Rangers. 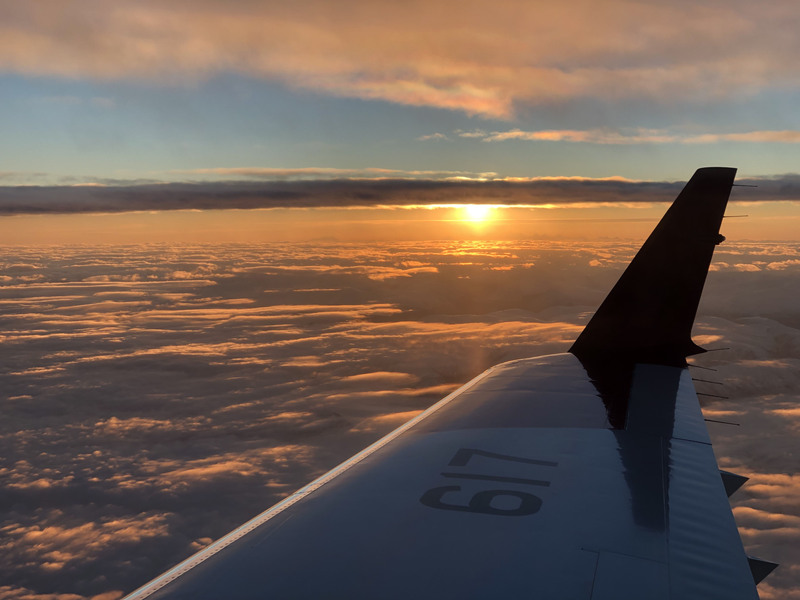 The population of Yukon is of 37,000. More than three-quarters of territorial residents live in Whitehorse. 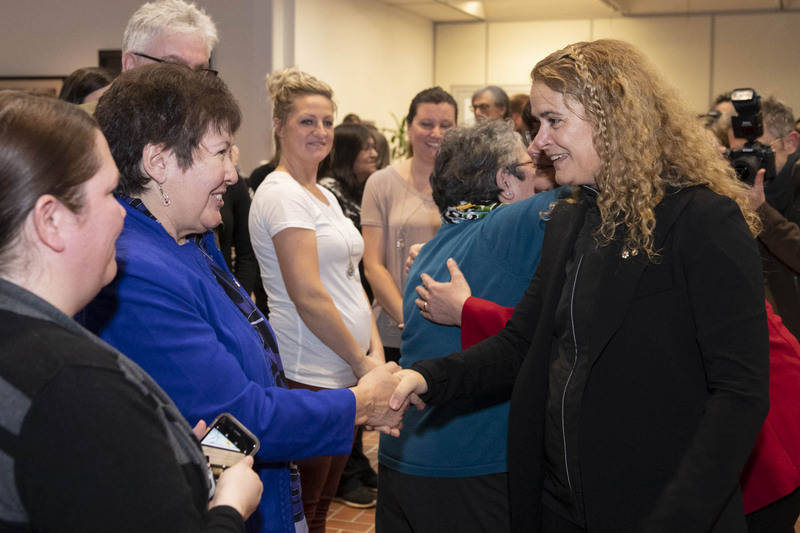 The Governor General then met with the Honourable Sandy Silver, Premier of Yukon. 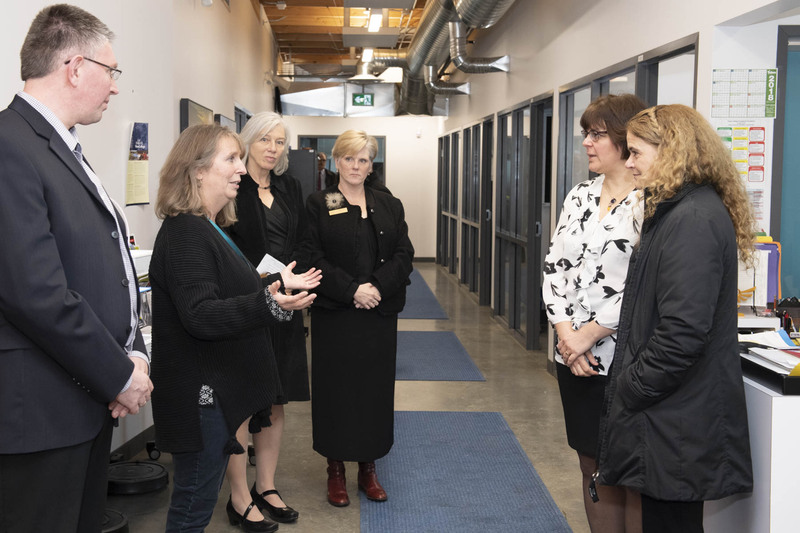 Joined by Dr. Janet Welch, Vice-President, Academic and Student Services, Her Excellency toured the Centre for Northern Innovation in Mining and the Yukon Research Centre Lab of Yukon College. 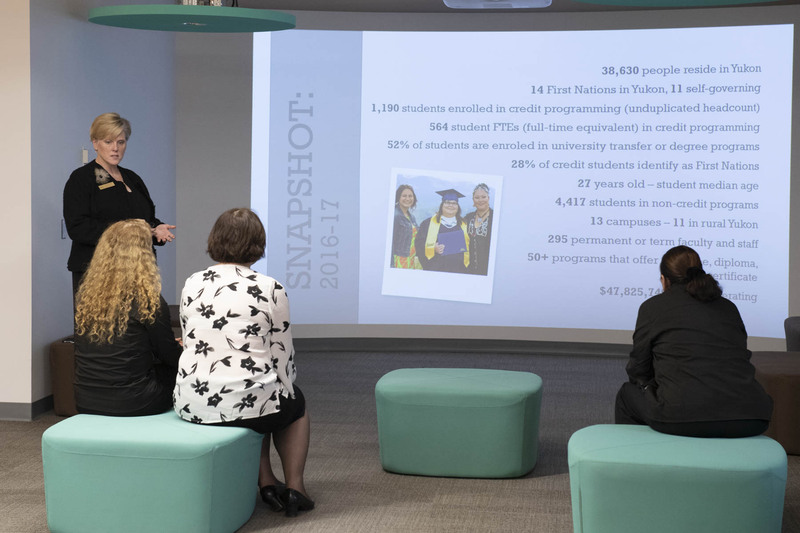 Yukon College has 13 campuses located throughout the territory, providing access to post-secondary education. 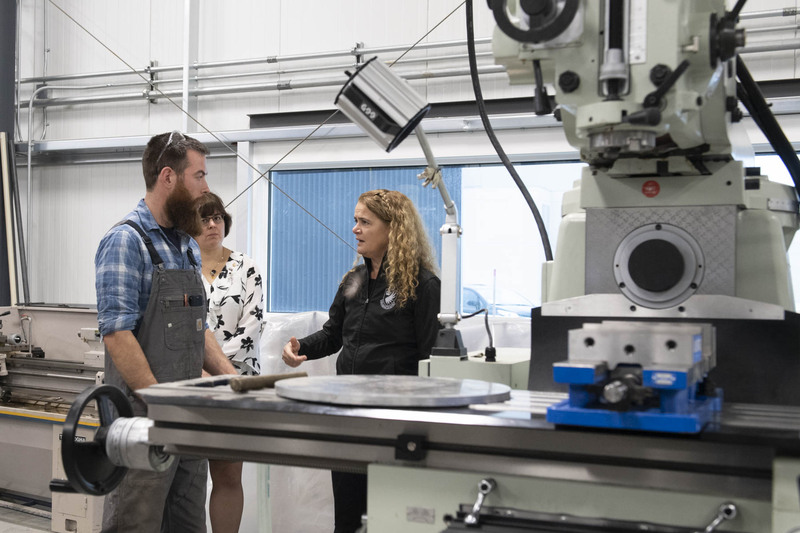 During her tour, the Governor General learned about the College’s cutting-edge research, particularly on issues related to the North.